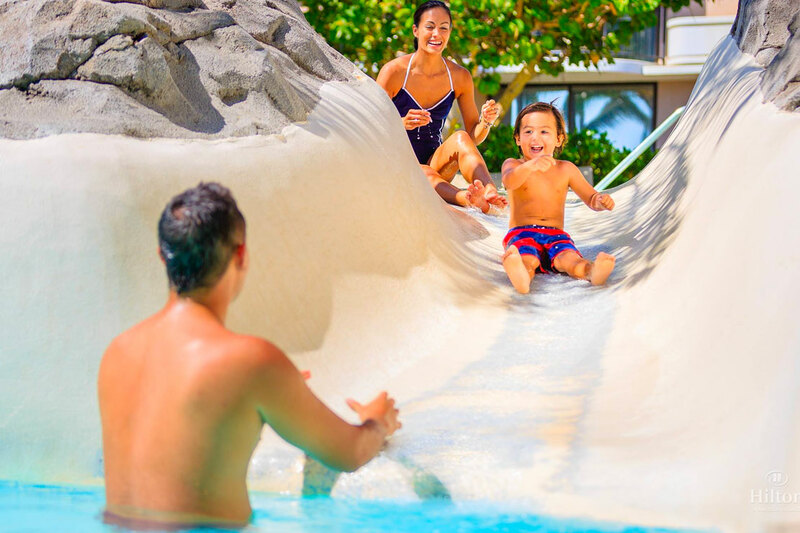 Swim, play, splash or escape at the Hilton Waikoloa Village, a tropical water-lovers’ paradise! 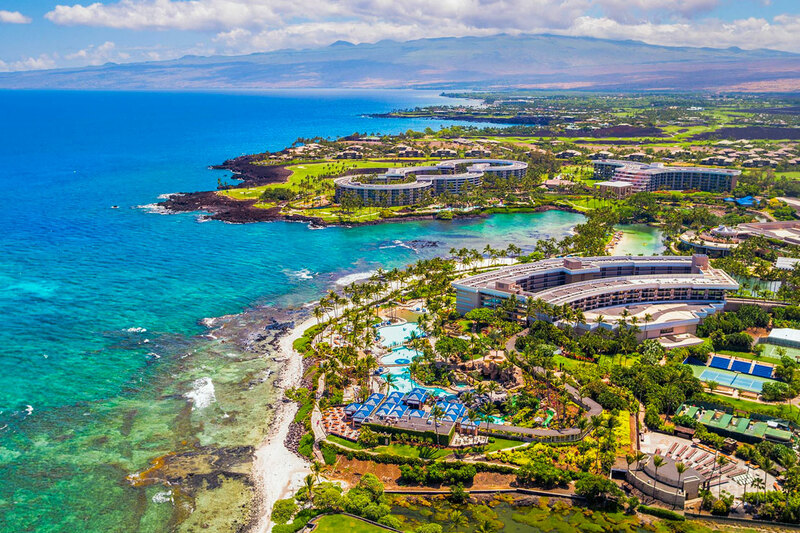 Set on the sunny Kohala coast on the Big Island, you'll feel the spirit of Aloha among the magnificent pools, towering waterfalls, and white sandy beach, sprawling across 62 luscious acres. Exotic wildlife, colorful sunsets, and breathtaking views abound. 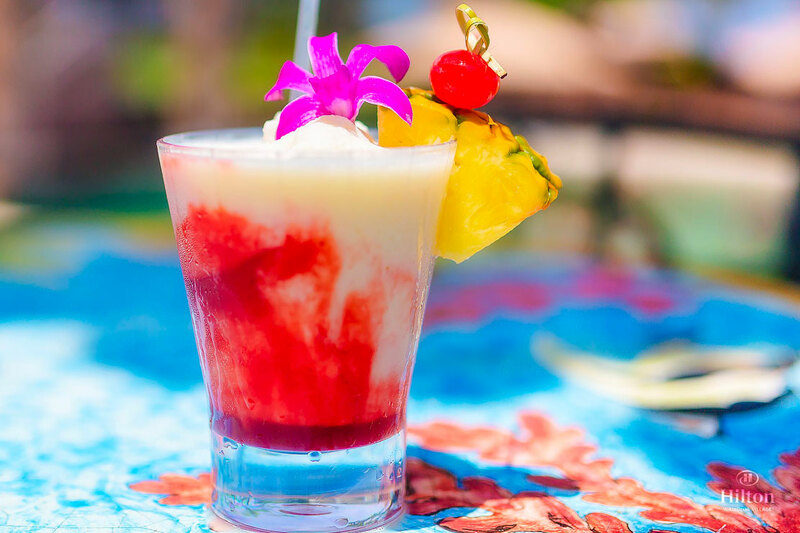 Sip on a tropical drink, kick back in a cabana, and don't miss the "paradise within a paradise" - a stunning salt-water lagoon, teeming with tropical fish and rare green sea turtles. 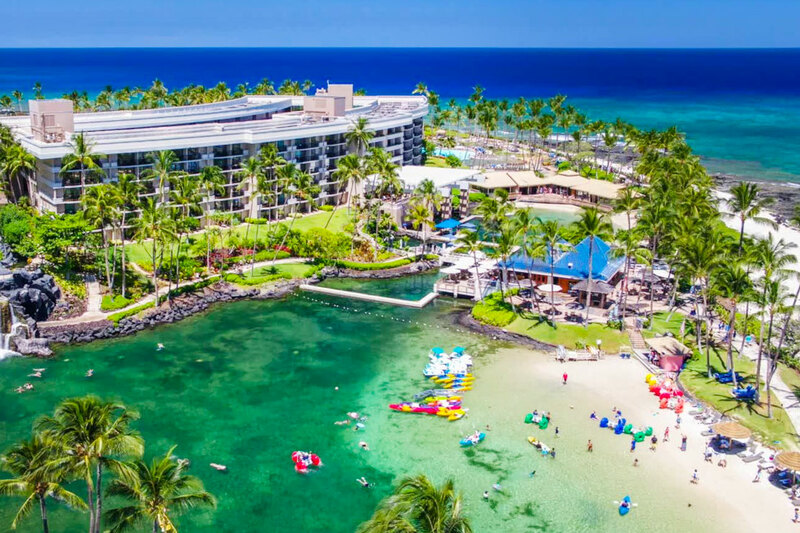 This adventurous Hawaiian oasis is perfect for snorkeling, swimming, and a day of fun in the sun for the whole family. 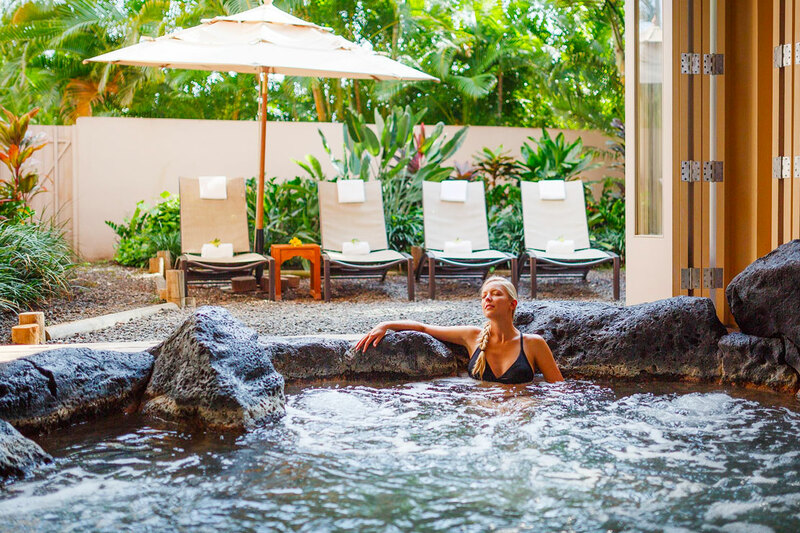 Day Passes and Spa Passes can be cancelled by 11:59 pm HST on the night before your booking date. 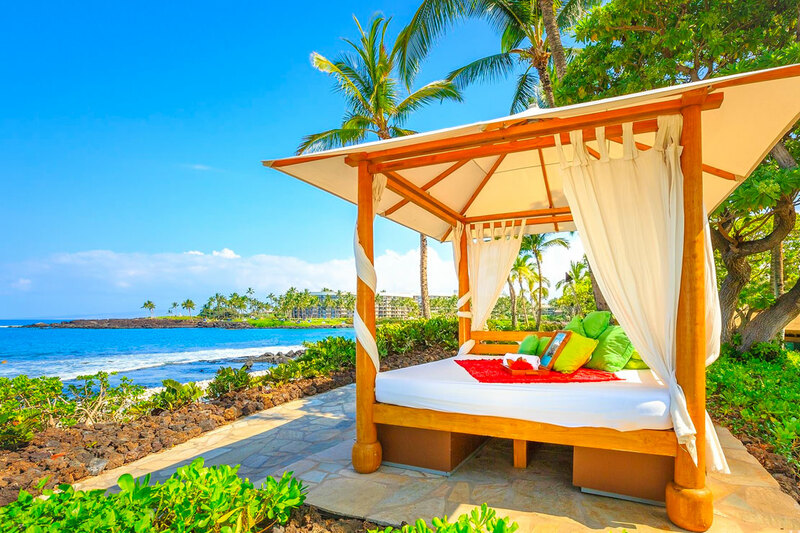 Cabanas can be cancelled by 10:00am HST on the day before your booking date. April 18, 2019 Jamie C.
Best day of our vacation yet! 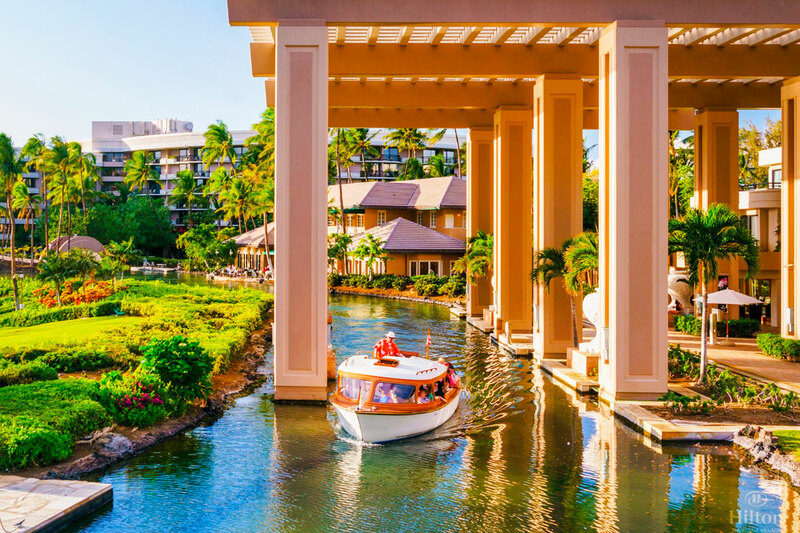 April 18, 2019 Anita F.
Complimentary free parking was listed as part of the resort pass but if we hadn’t produced restaurant receipts , they wouldn’t have honored it. Awesome way to spend the day. 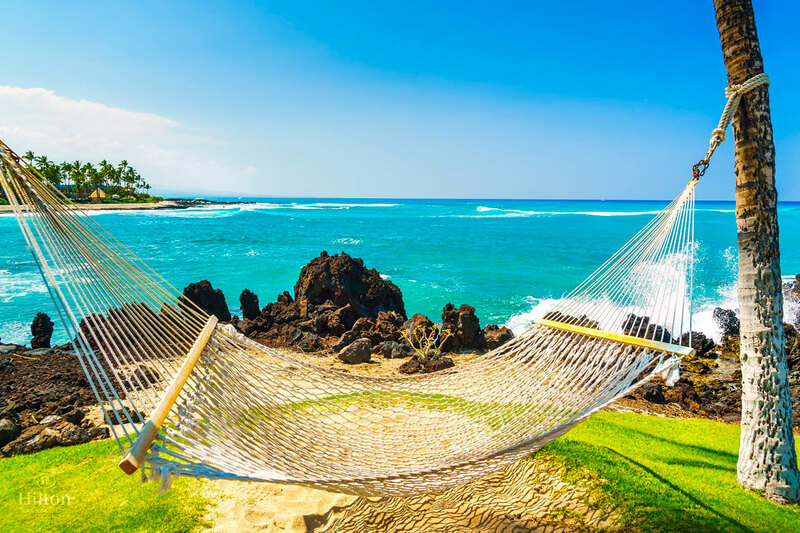 April 9, 2019 Jason R.
After spending a couple of weeks visiting Hawaii we were looking for a way spend the day that was both relaxing and fun for the kids. 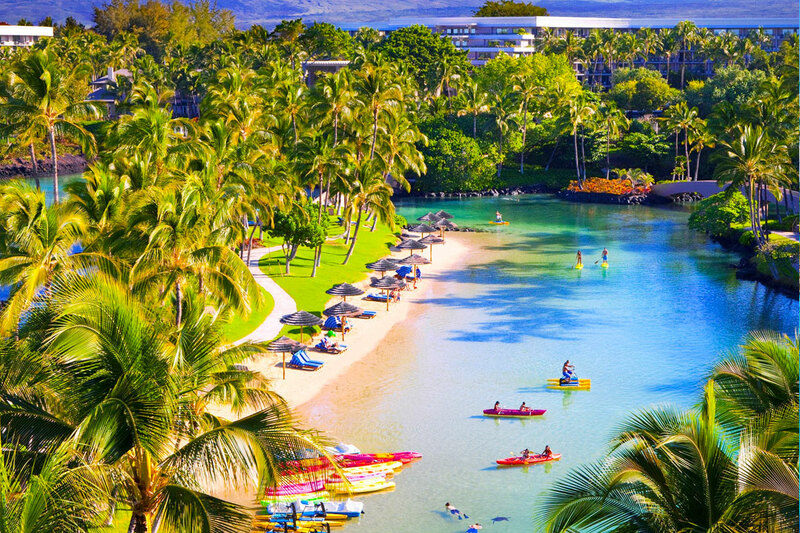 After a few Google searches we came upon the Hilton resort. Using Resortpass we were able to book our tickets ahead of time and head to the resort the next day. The resort was great. The pool is huge so there was plenty of room and never felt crowded. The water slide was fun as well. The Lagoon side was pretty cool, with lots of fish and turtles to see. Overall the food was good but a little pricey (as expected though). 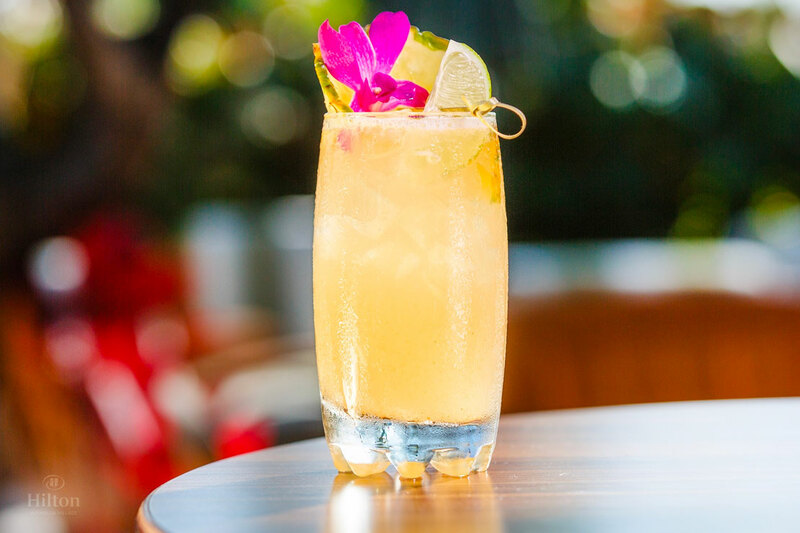 One tip is to bring your parking ticket with you and have it validated at the valet. If you don't you'll have to pay for the parking on the way out as it is just a machine and no attendant. April 4, 2019 Jennifer G.
Beautiful landscape & plenty of family activities to do. April 4, 2019 Doug C.
Lots of fun especially for the kids. 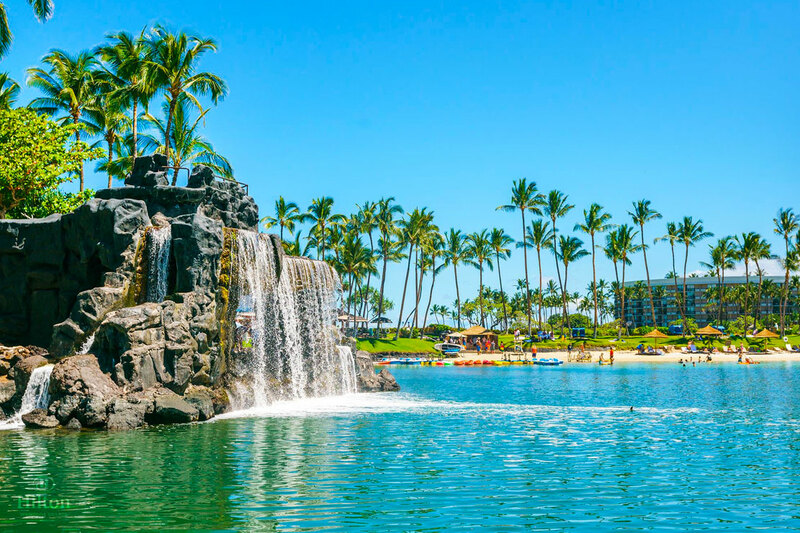 April 3, 2019 Carol S.
We spent the day at the Hilton Waikoloa Village on April 1, 2019 and had a wonderful time. Two families with children from 10-17 yrs old...we arrived early, found the Pool side check in, got our towels and spot by the pool. The kids had a wonderful time swimming with the dolphins, lunch was good and the pool, waterfall and slide entertaining. The only minor issues we had were that if you need shad, you had to rent a cabana (we rented the smallest one at 100.00 for the day) and the poolside bathrooms were small and did have a urine smell to them...but overall, these were minor inconveniences and everyone had a great day. March 31, 2019 Eusebia V.